On 22nd & 23rd March 2017, Brussels Expo is hosting the 11th edition of Belgium’s largest safety & security event. Secura is the major B2B event for personal security, health & safety and goods and building security demands. The Secura biennial trade show is the largest Belgian meeting point for safety coordinators, facility managers and security managers. Perimeter Protection Groups appreciated Belgian partner, Afsluitingen Noyez is part of the party. 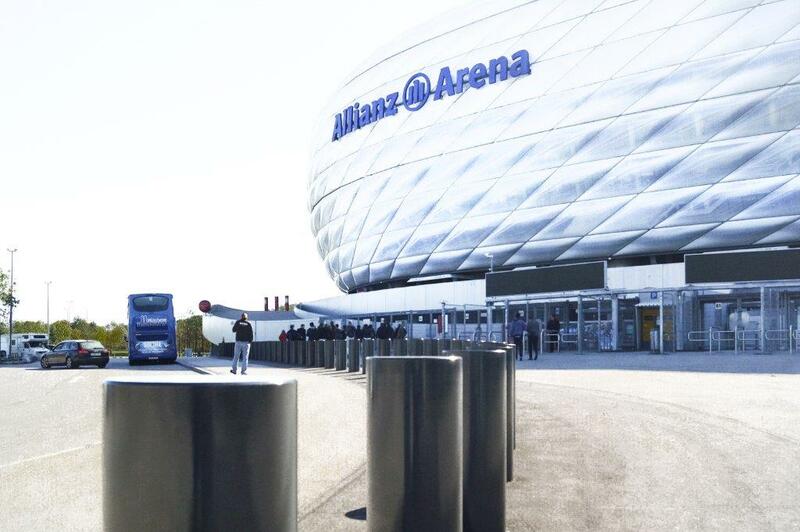 Among others, the company is going to present PPGs High Security products like the innovative Wedge II, the type-tested EntraQuick® I, the brand-new Tyre Killer Shark as well as the internationally certified crash-tested Bollard M50. The two companies look back on 10 years of good, professional cooperation and share a lot of experience from different joint projects in the Belgian area. 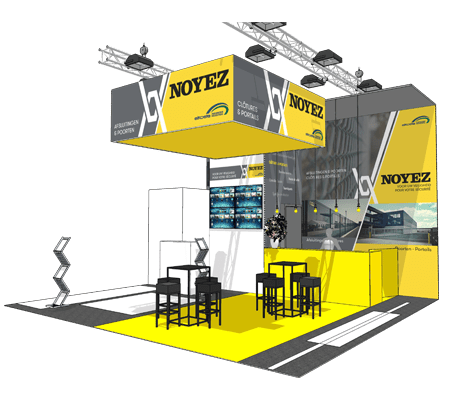 Already in the run-up to the trade fair, Noyez was able to record success after the company could win the award for most visitors’ registrations. So Noyez was able to send competitors such as Betafence and Engie nv Cofely fabricom to the rear places. You will find Noyez in hall 4 – booth no. P8.150 at Brussels Expo.